Our sports & teamwear range covers almost any sport and every product is available to customise with your club badge, sponsor prints, names and numbers. 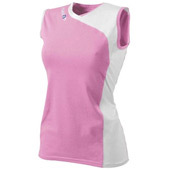 All purpose sports and performance clothing. 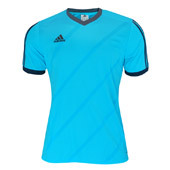 Big brands at low prices.Shop football team kits & personalise online. 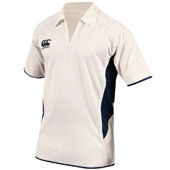 Rugby teamwear for your club. Shop stock or custom now. Shop basketball teamwear and customise online now. 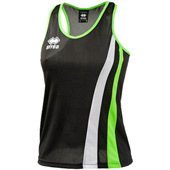 See our range of branded netball kits right here. 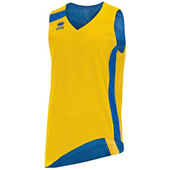 Shop handball teamwear, ready to customise with your logo online. Shop hockey kits for jerseys, shorts, skorts and customise online. 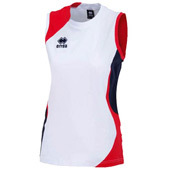 Shop volleyball kits. Add your logo, numbers and more online. 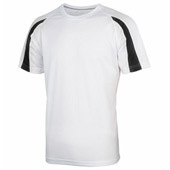 Cricket kits ready to personalise with logos, numbers and more. 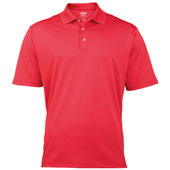 Shop a great range of golf wear, ready to personalise or order plain. 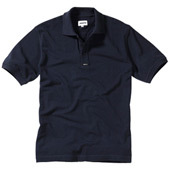 From sailing polos and fleeces to hats and bags. Shop now! 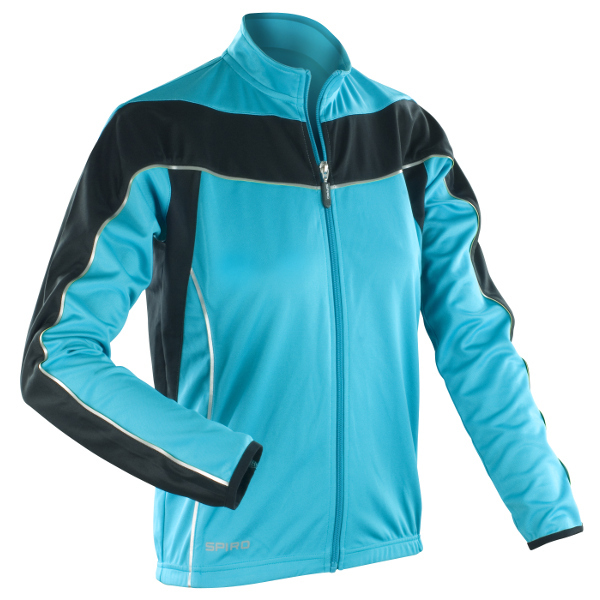 Buy cycling clothing, from under garments to jacets right here. Here at Brandable Clothing we offer a leading range of team kits and training wear, all ready to personalise and order online. 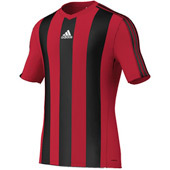 Whether you require football team kits, volleyball kits, sailing wear or anything in-between we have a host of brands you know at prices you’ll love. We specialise in personalised training kits too, with items from the likes of Nike, Adidas, Errea and Macron available for printing or embroidery. 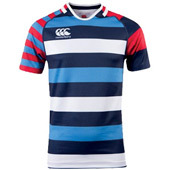 So if you’re in need of school sports kits or simply run your own team, check out the range and tick ‘customise’ on any item to get a live quote including personalisation. Delivery times for embroidered or printed team kits is 7-12 working days on average, but be sure to check stock with us before ordering to ensure your deadline can be met.